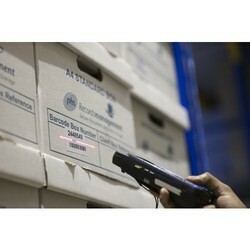 We are offering our customers Records Management Services/Records Management Software. Records Management is a system that uses an administrative system to direct and control the creation, version control, filing, distribution, retention, storage and disposal of records, in such a way that is administratively and legally sound. - Data mining and abstraction from source documentation or electronic medical records. With HydroVision´s WebAccess you can securely access your measurement data from any computer in the world. You can review, analyse and download recorded water level, discharge or velocity data by using your Internet browser. No additional software required on your computer. And of course, access to your data is password protected, so security and confidentiality are ensured at all times. 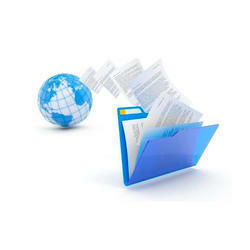 Setting up in house records management processes we can help you set up a robust record management infrastructure within your premises… and offer use of our software to help track the files whereabout. Our DMS is meant for office environment as it is a multi-user application with effective access control and user restrictions in place. We provide alternative platform to retain all your critical copies in the safe environment without having to fear the theft or loss of data at any point of time.